My kids love to spend a lot of time on the bike track at reserve just behind our house in Hamilton, NZ (my son just learn how to ride a bike). I know, really lucky they can have a little adventures and explore areas around what they love to do! 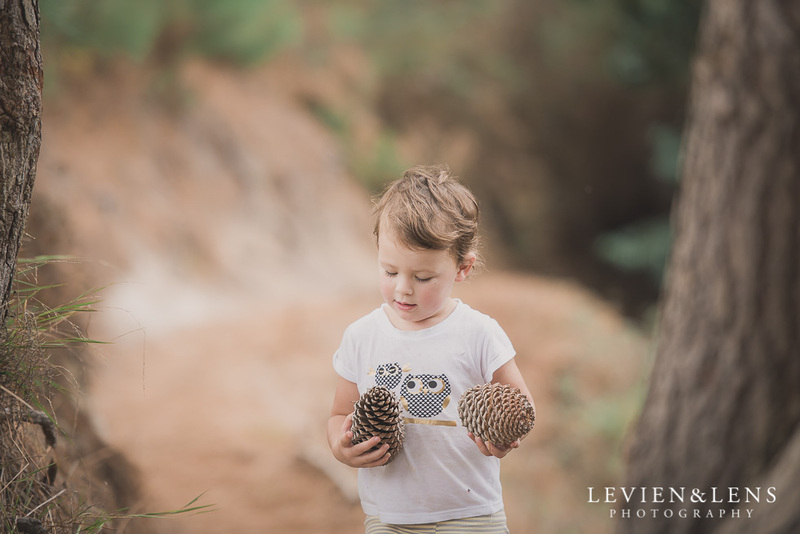 I used the opportunity to capture these lifestyle moments in between of my wedding season :) I just love spent this treasured time with my kids and capture a family story, document our everyday moments.